Punjab Public Service Commission(PPSC) has released Notification for the post of 117 Veterinary Officers in the Department of Animal Husbandry, Fishers and Diary Development Punjab. Selection will be based on Competitive Examinations. PPSC will release 117 Veterinary Officers Examination Admit Card 2019 before 10 days to the Examination. 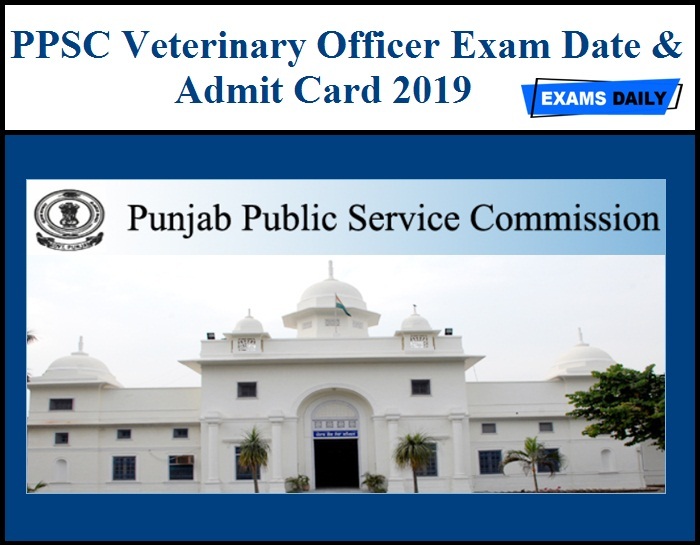 PPSC Veterinary Officers Examination will be held on 02/06/2019. 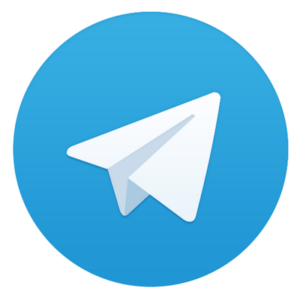 Candidates can download the Veterinary Officers Admit card from below mentioned Link.